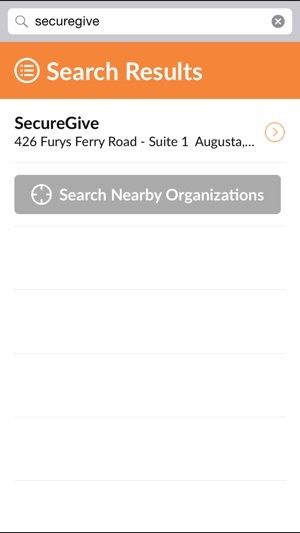 SecureGive's mobile giving application allows a person to make a one time or recurring donation to multiple donation categories through a mobile device. 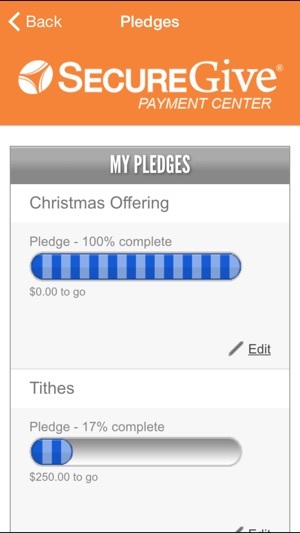 Mobile giving is an extension of our online giving and kiosk application. 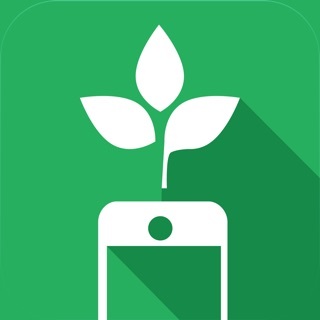 We want to help your organization reach its resource potential through innovative technology. When giving is convenient, people give more. Make it easy for your members to donate electronically, either right on your premises with a donation kiosk, or on the go with online giving. We have a heart to see your ministry thrive, not just survive. Contact Info@securegive.com for more information about our services. I don’t understand why they are not trying to resolve the issues with this redirecting “app” that leads you to a web browser. This is not an app. Furthermore the things the app used to provide is no longer accessible. 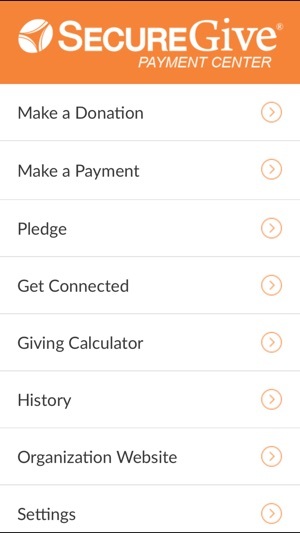 The browser does not give a breakdown of your donation it only allows you to see the total of a single donation and then you have to click on each link to see the actual breakdown with is ridiculous because the app used to allow you to search by the type of contribution you gave for example tithes, offering, leadership dues, etc however you are no longer allowed to search by the type of contribution anymore. It also does not give you a summary of your transactions for the year instead it lumps all the years you have been using the app together. How is that beneficial if I have to go back through and total it up transaction by transaction myself. The latest update has been the worst and my organization is already looking for another platform since the latest update has been causing so many issues for the people. My church has used SecureGive for 10 years. 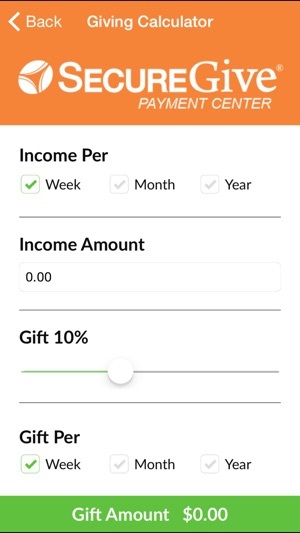 The mobile app has been a tool that has increased our giving and helped us engage millennials in stewardship. 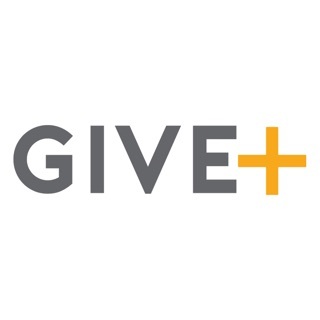 The app is strong and stable and I whole-heartedly recommend this app and their stewardship platform. This is a great concept! However, it is full of shortcomings. For one, it routinely states there is an error in processing my donation, when in fact it does charge my card. Second, it will not pull up accurate history. (This has been experienced from more than one device, so it’s not device related.) Third, contacting the app developer seems impossible.